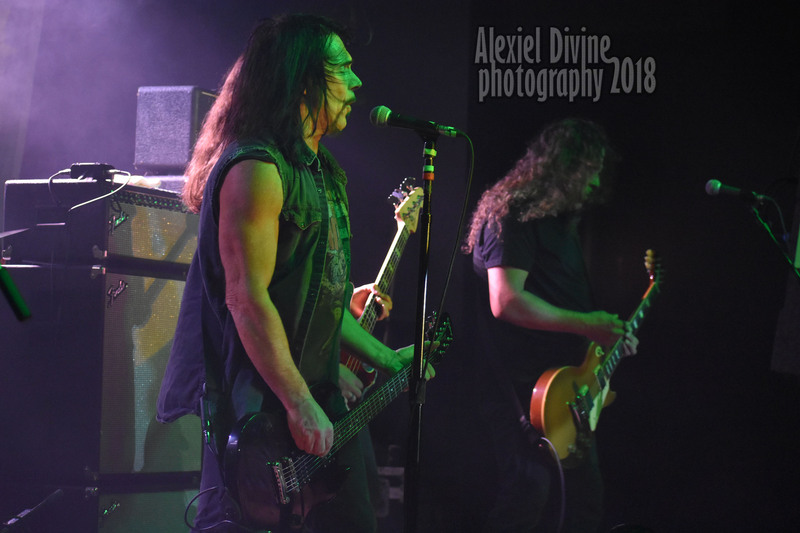 We’ve been anxiously waiting too many years but Monster Magnet is finally touring in North America supporting the new brilliant album “Mindfucker”. 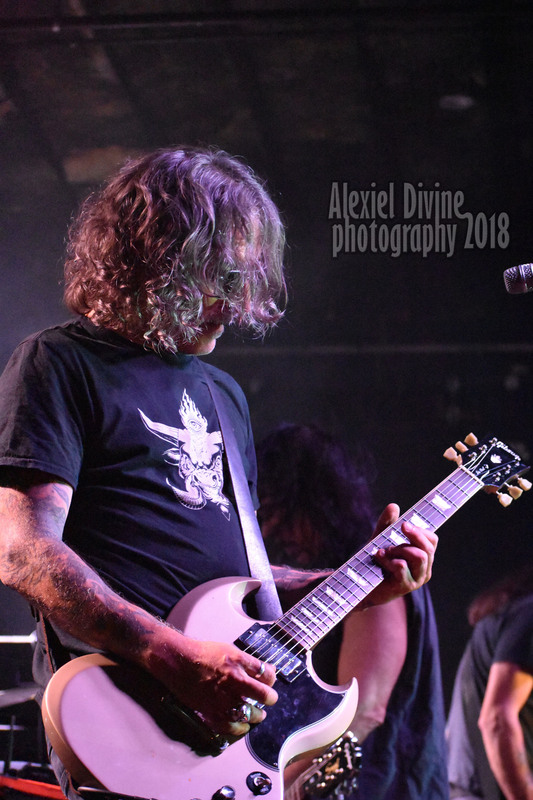 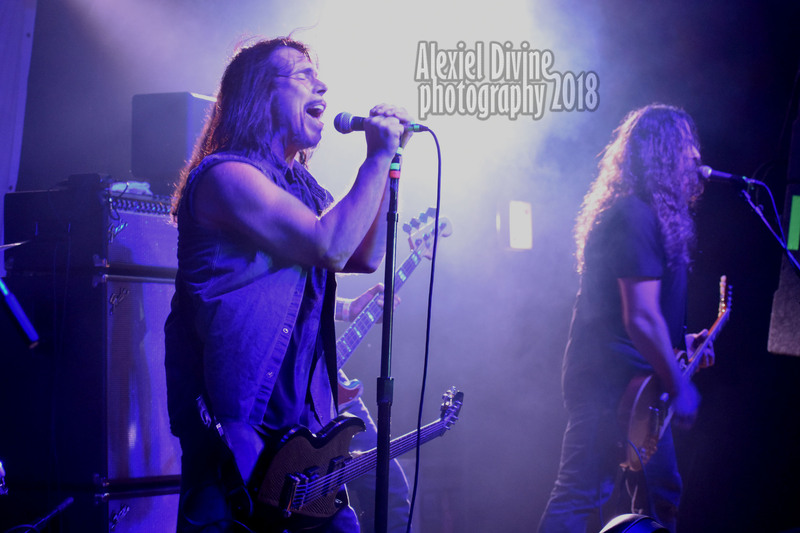 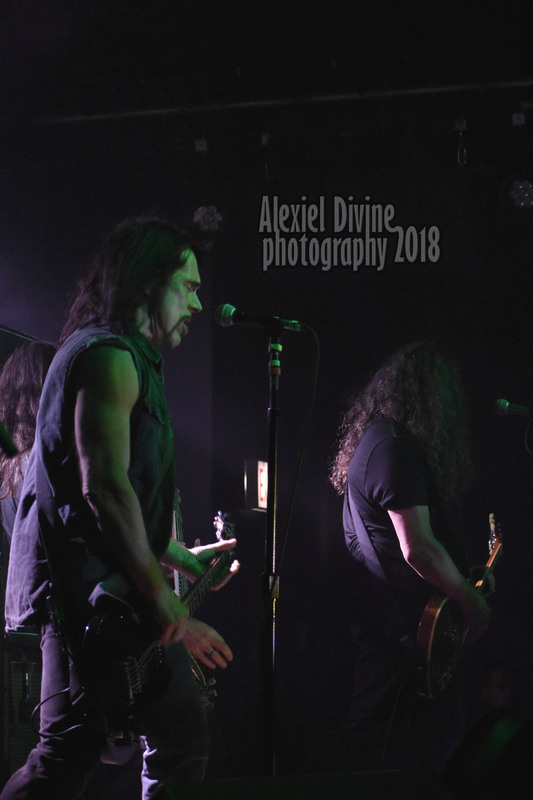 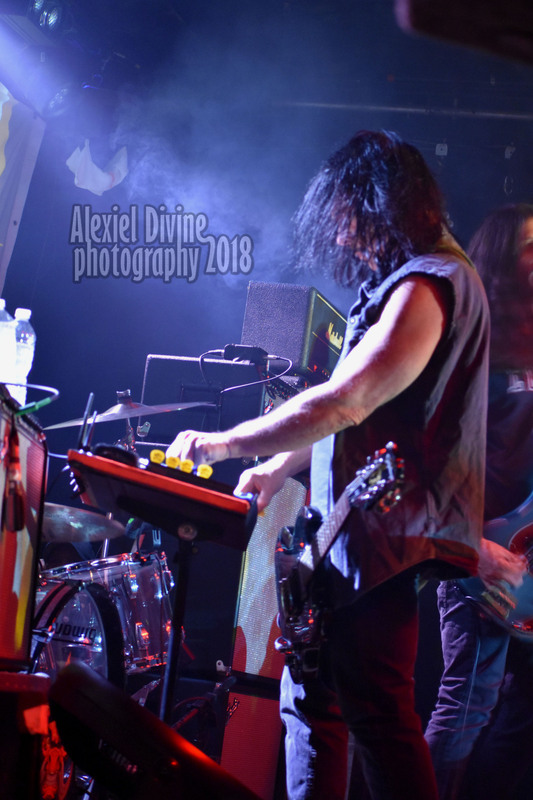 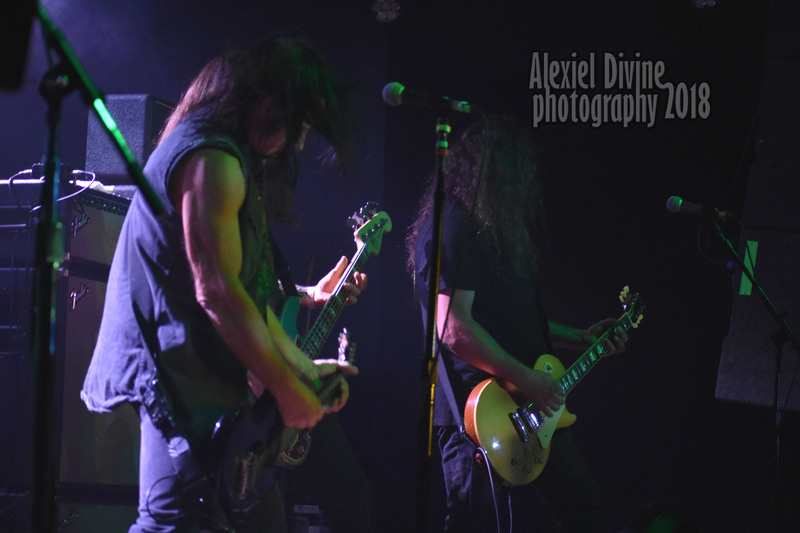 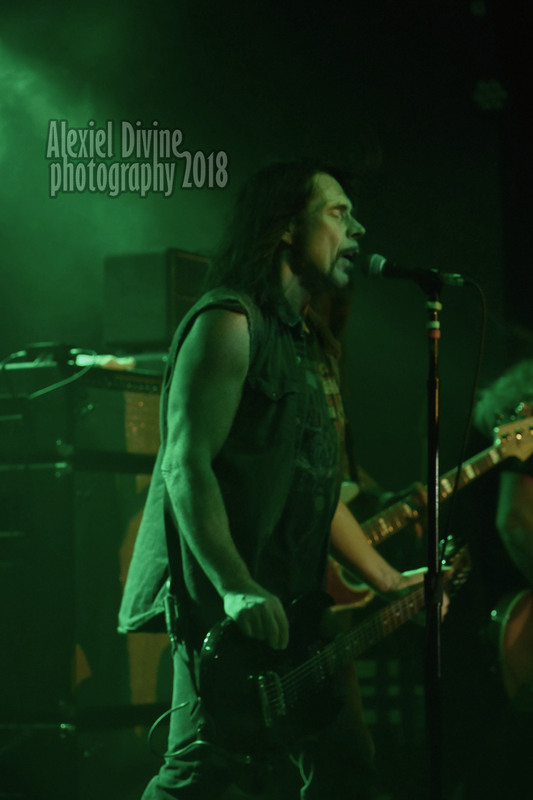 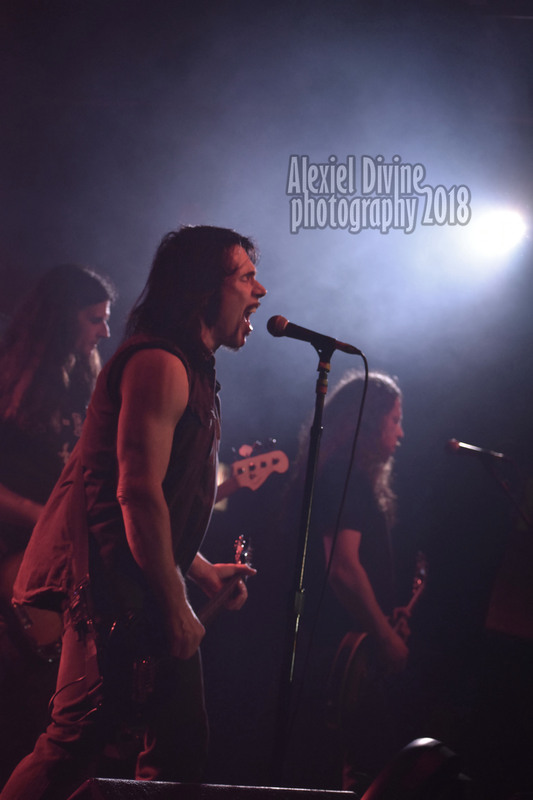 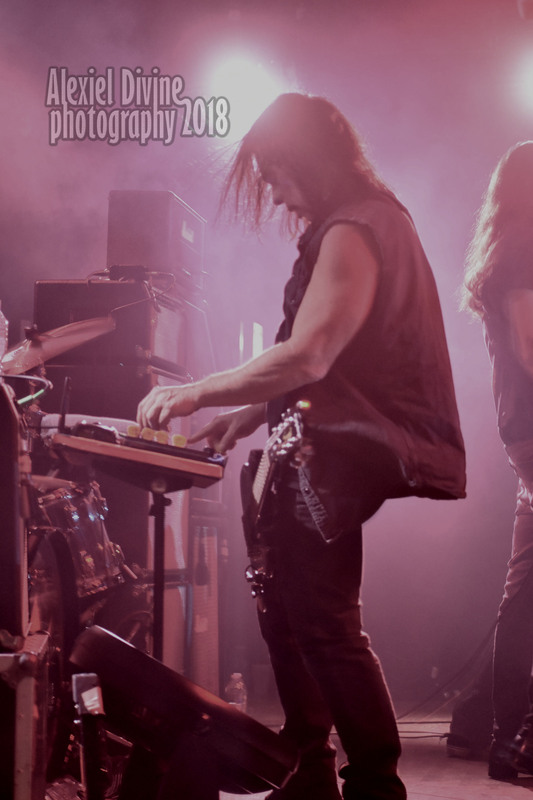 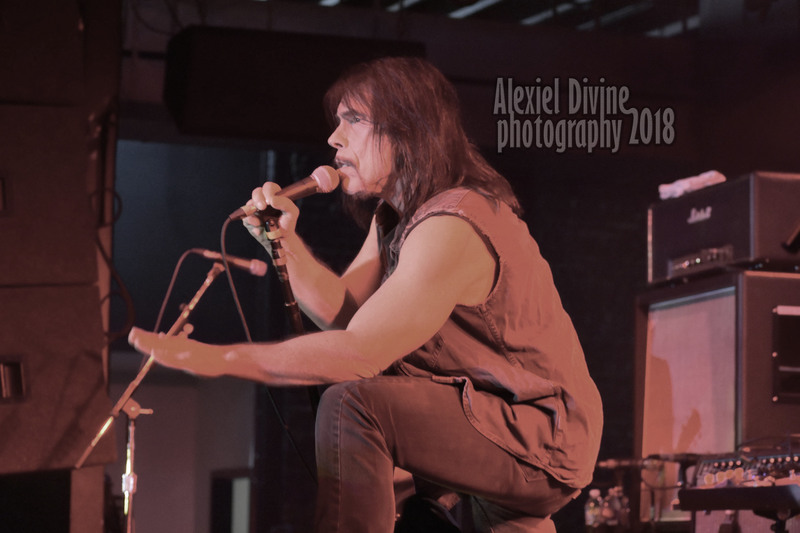 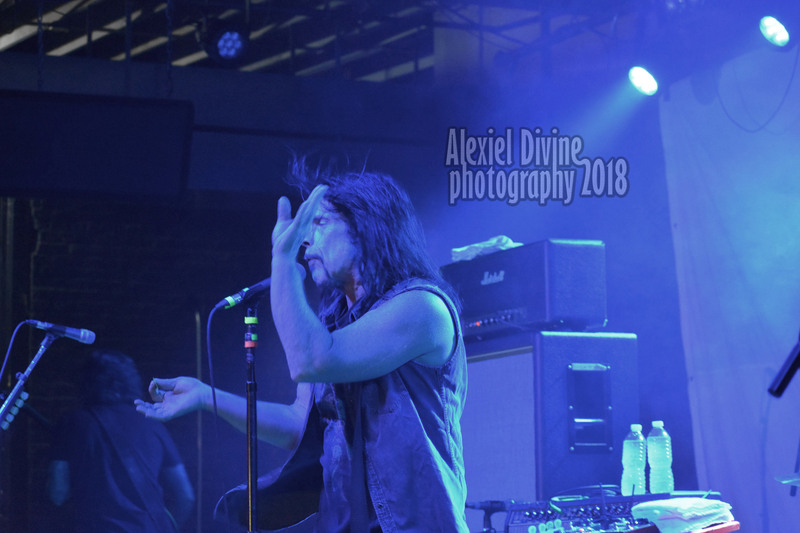 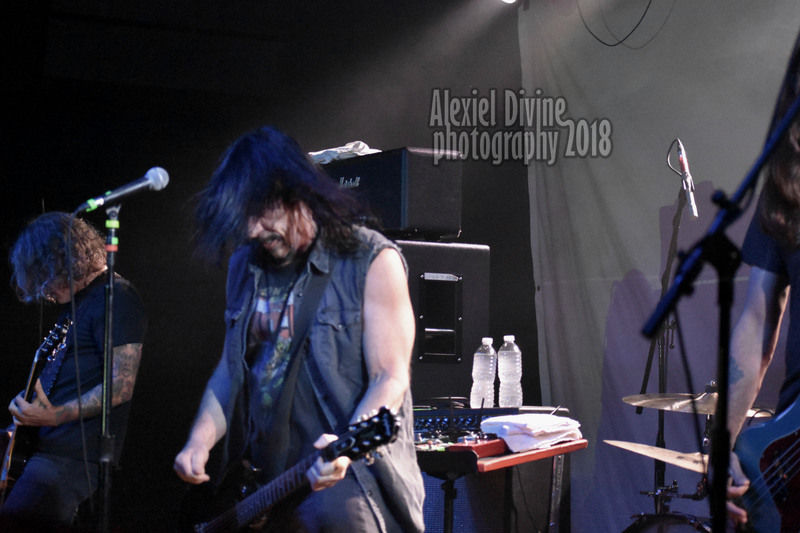 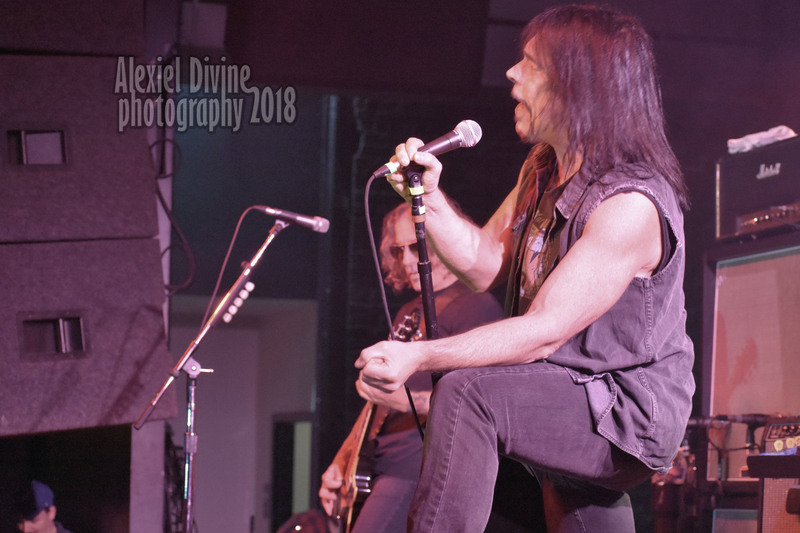 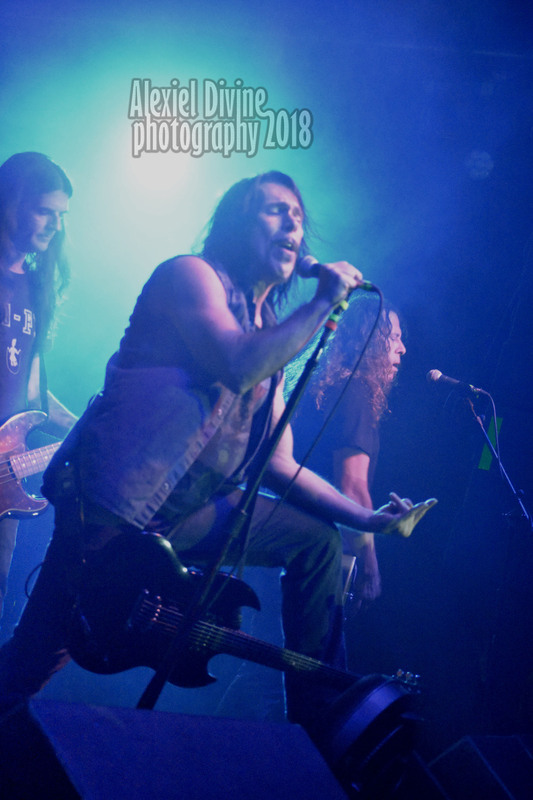 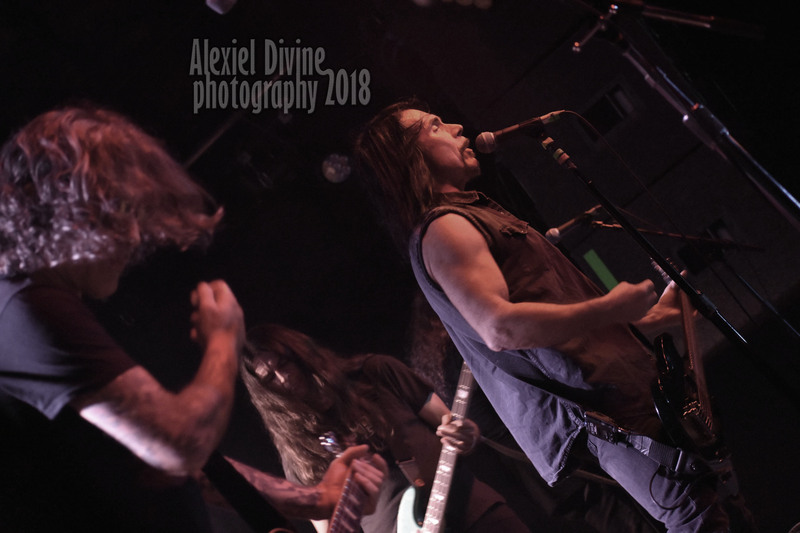 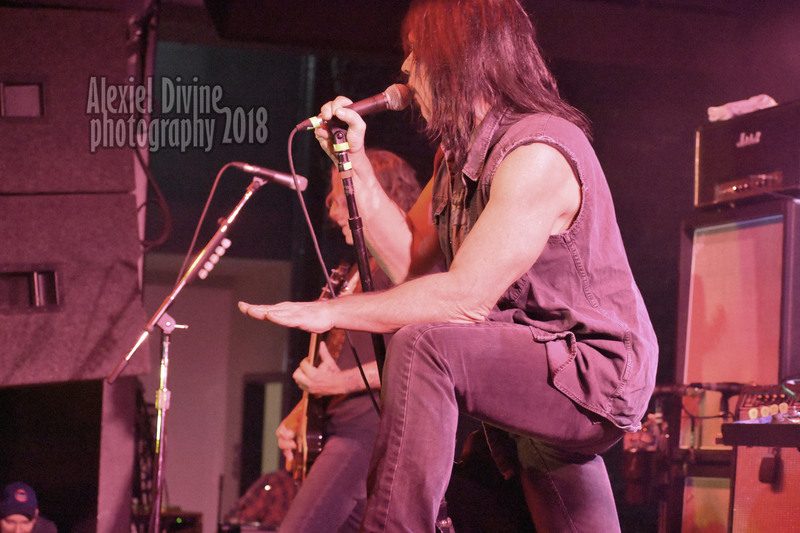 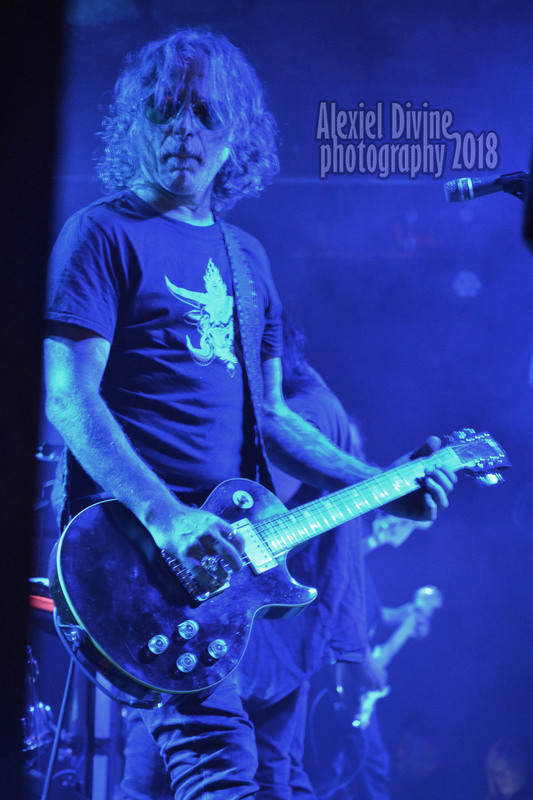 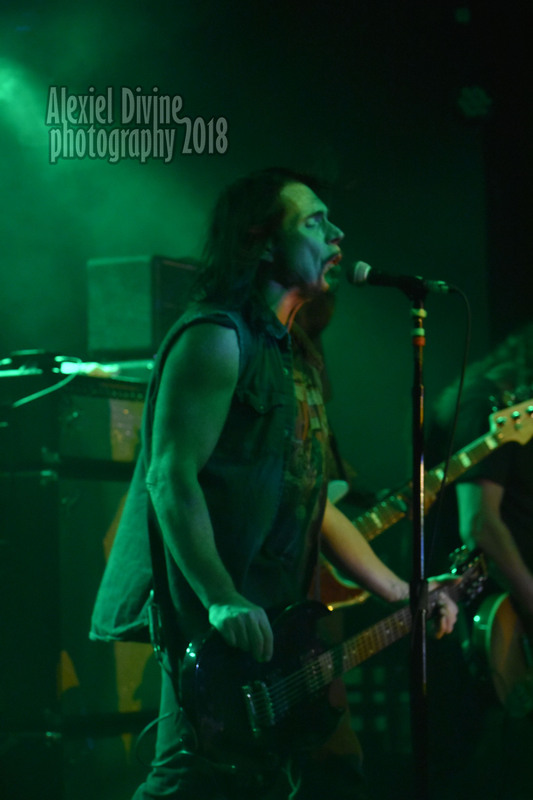 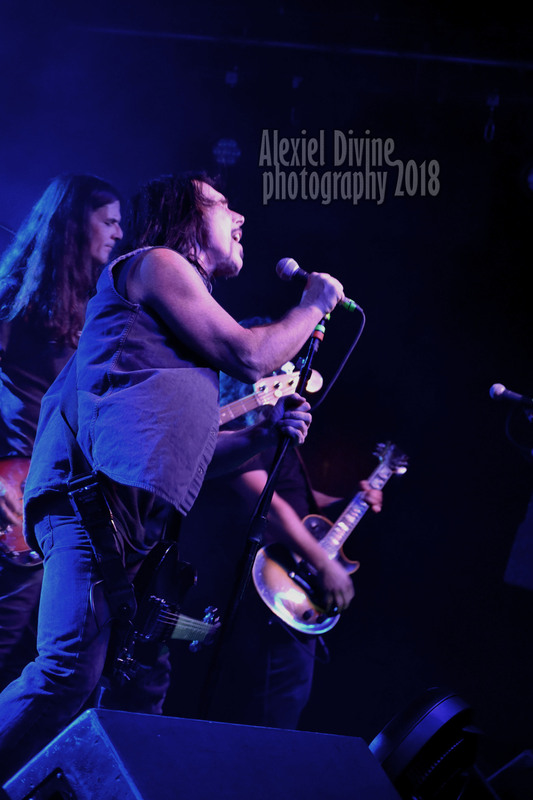 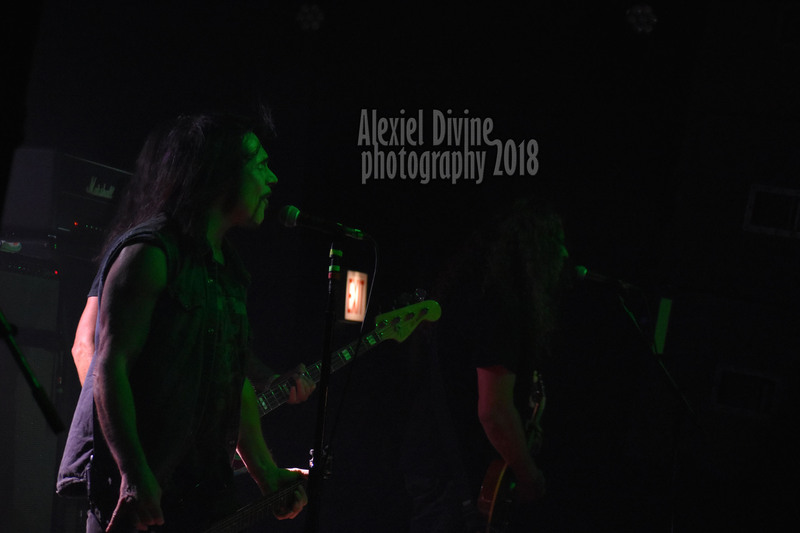 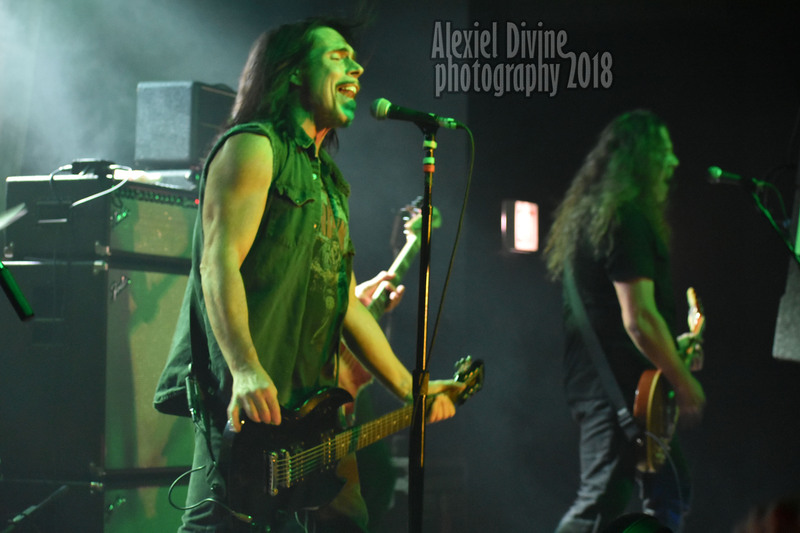 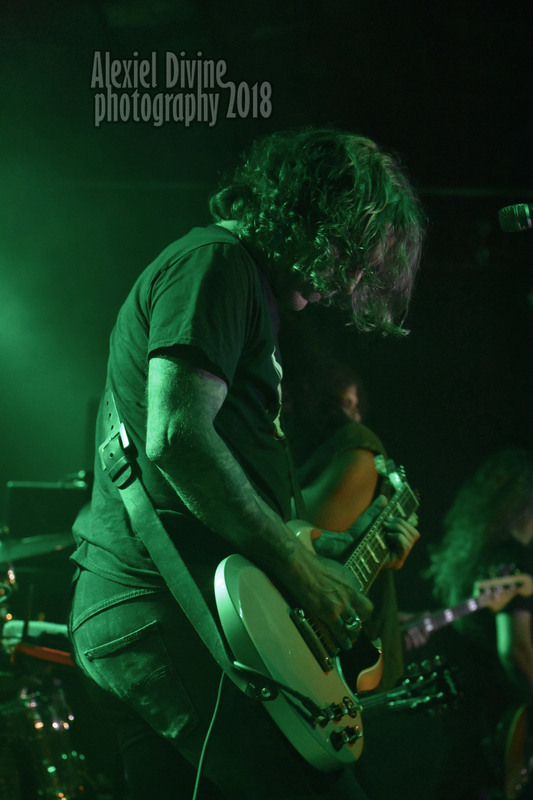 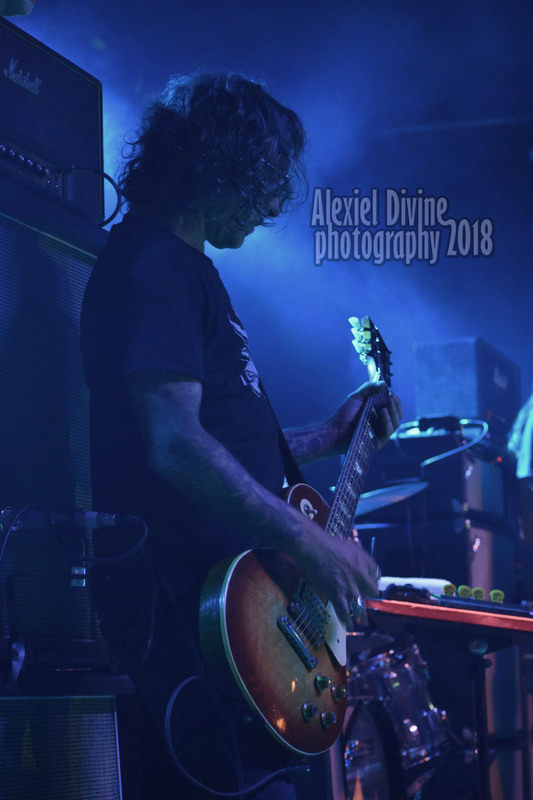 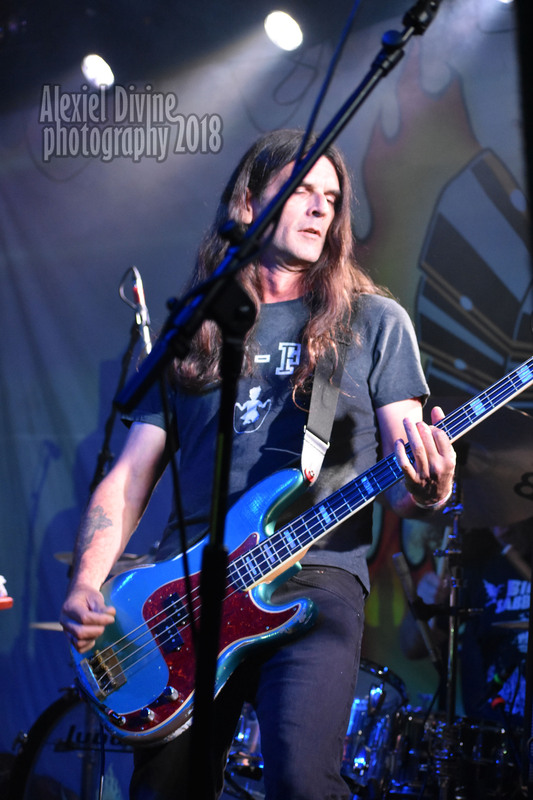 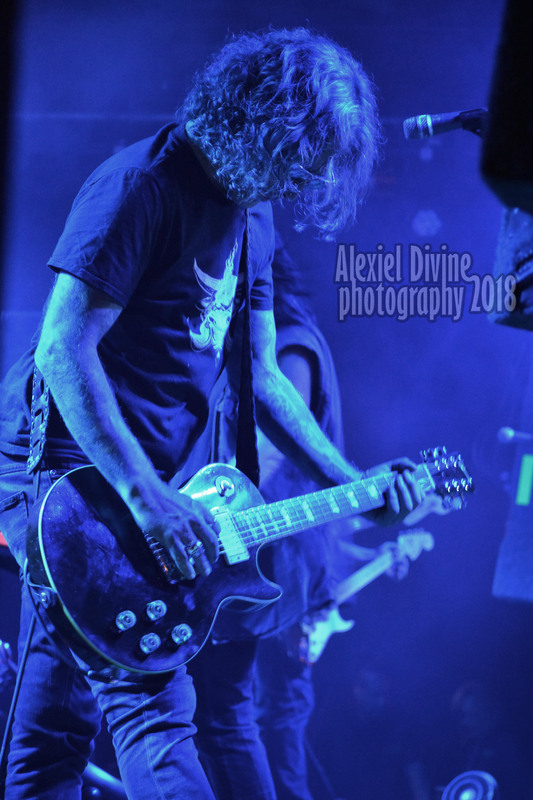 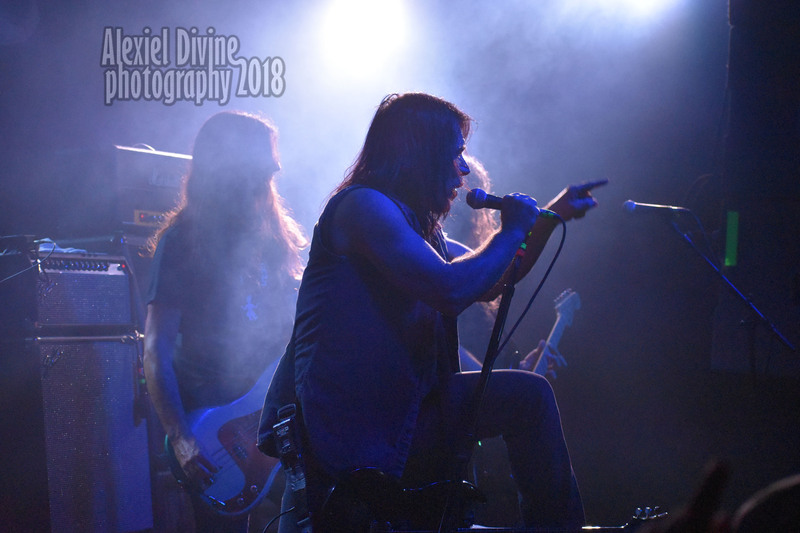 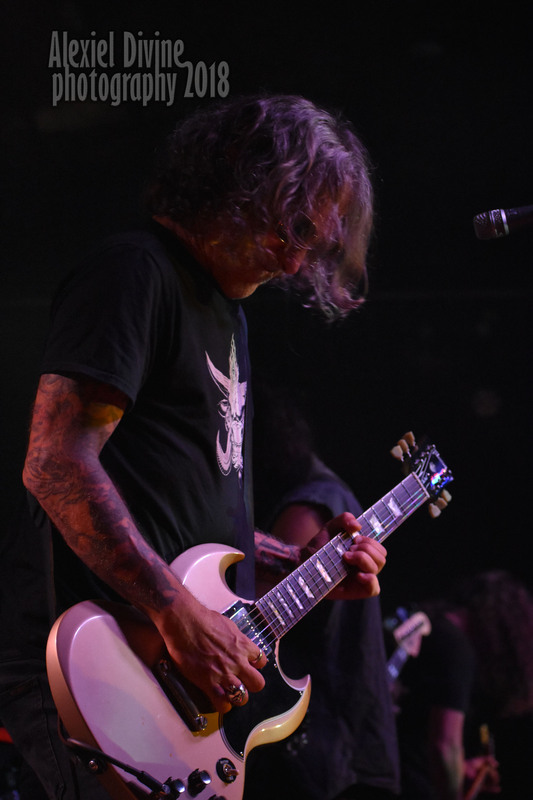 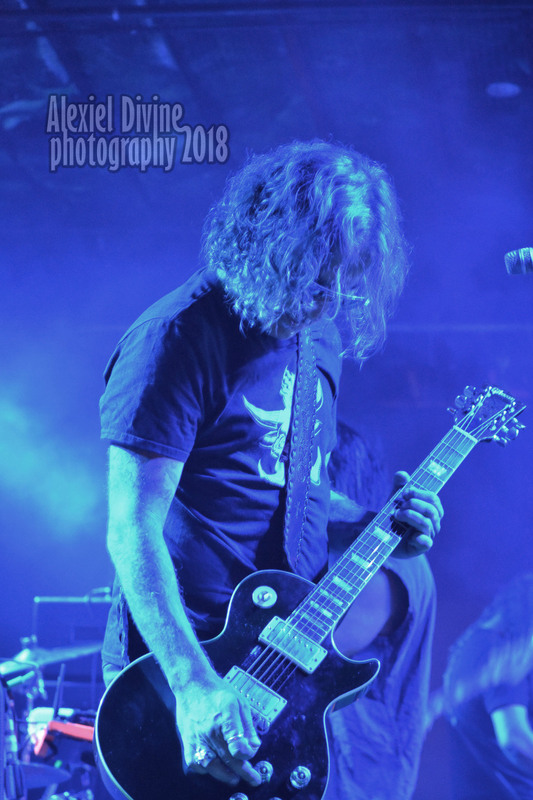 The legendary true rocker Mr. Dave Wyndorf and his talented band offered a stellar live performance at Bottom Lounge in Chicago opening the show with the stoner rock attitude of the classic track “Dopes To Infinity”. 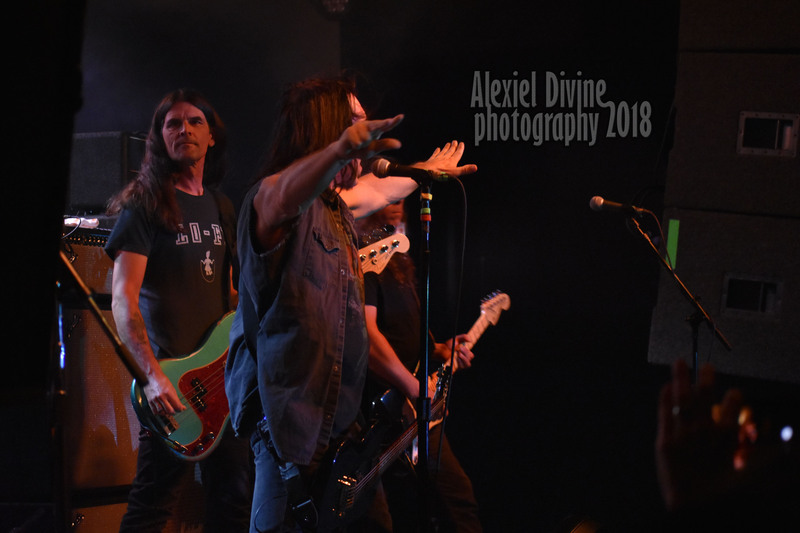 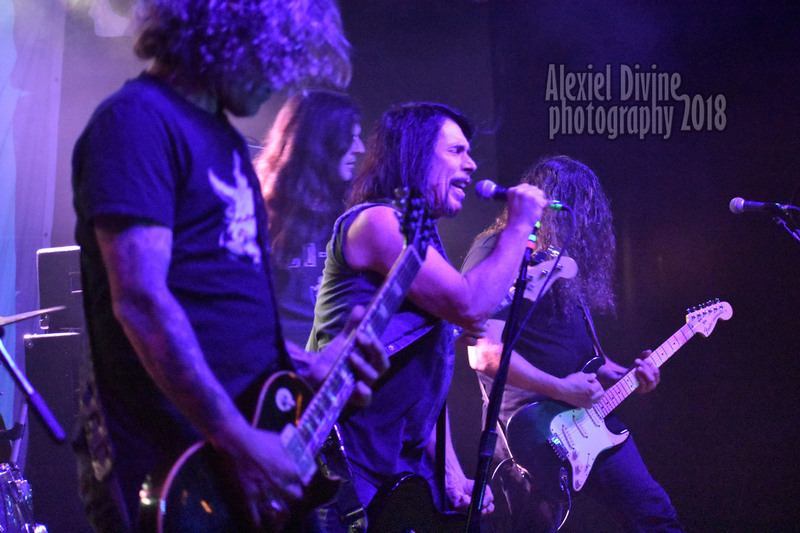 The faithful fans really loved also the new songs “Rocket Freak”, “Soul”, “When The Hammer Comes Down” and, as expected, went wild during the timeless hits “Space Lord”, “Powertrip” and “Negasonic Teenage Warhead”. 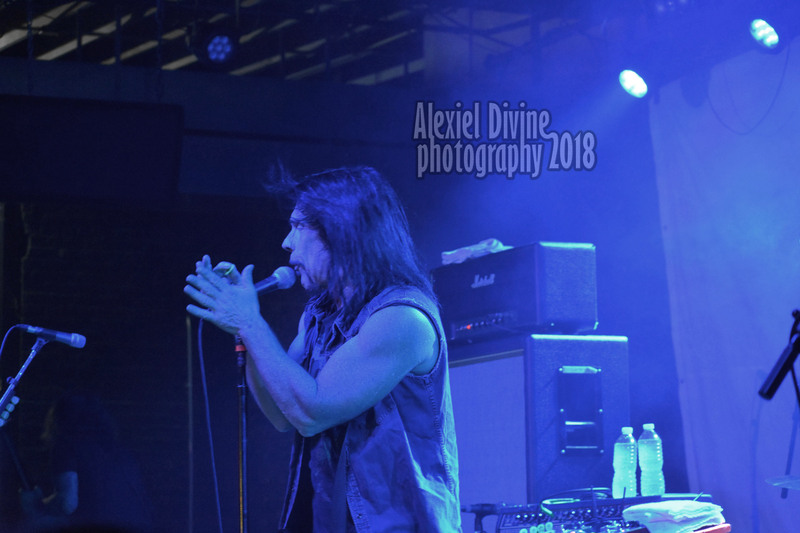 When Monster Magnet performed the iconic & unforgettable “Spine Of God” Dave effortlessly hypnotized the entire audience guiding us through a profound space trip. 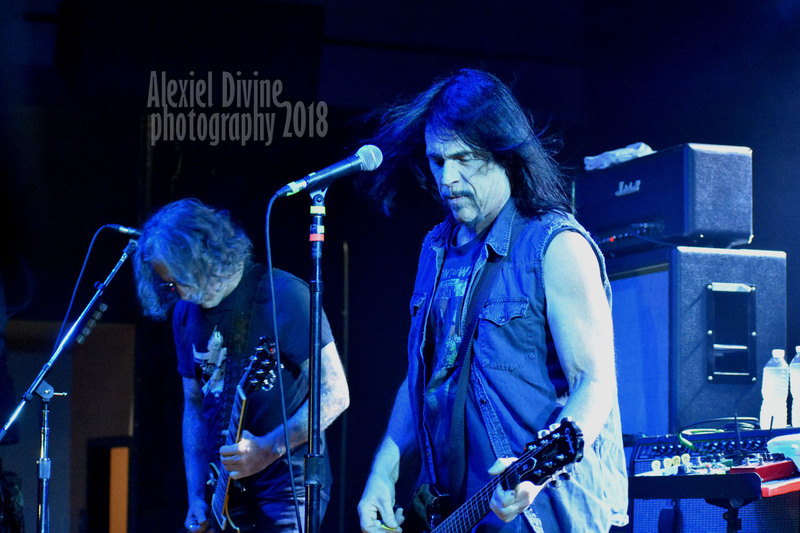 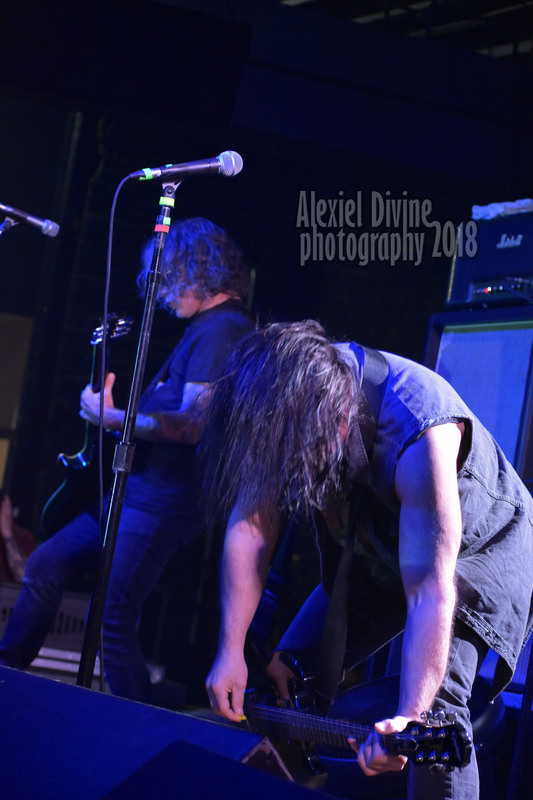 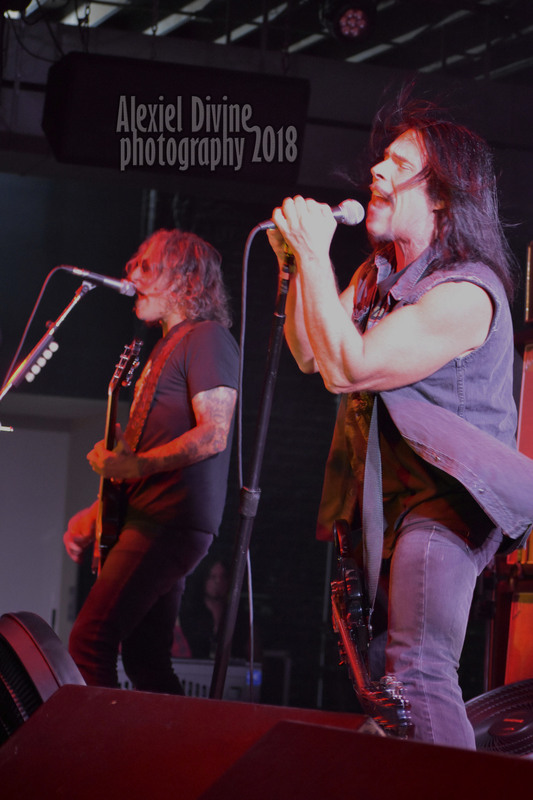 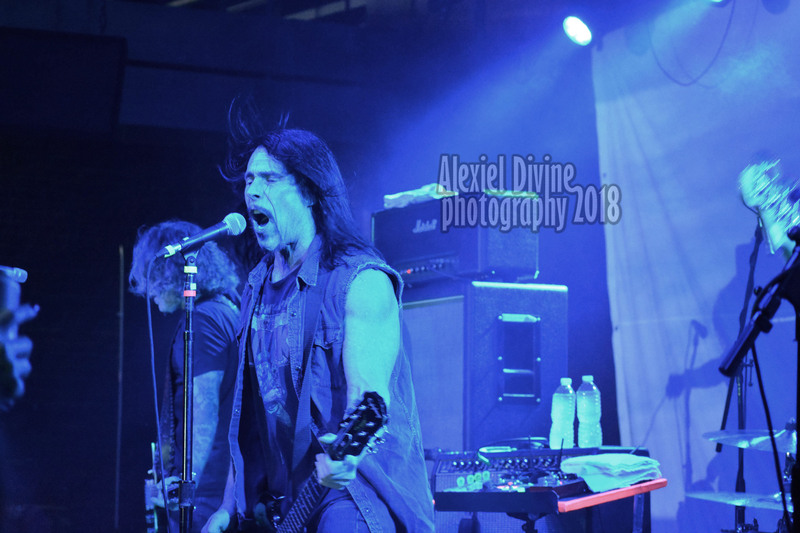 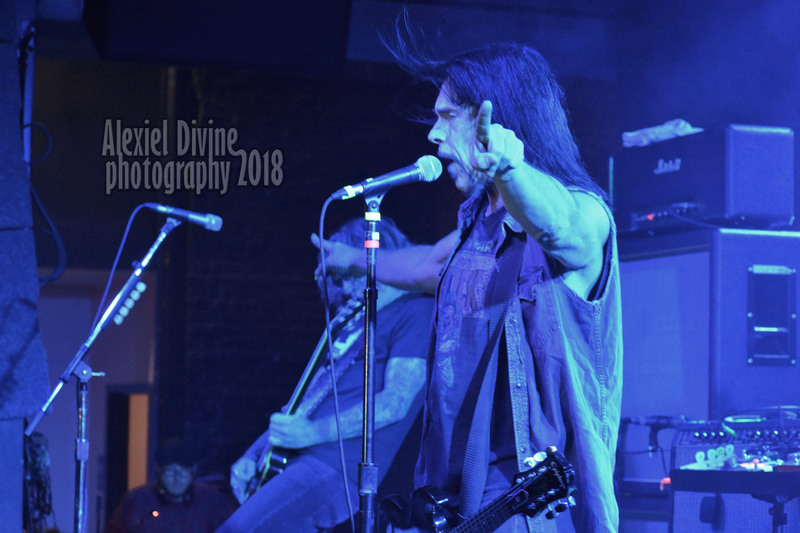 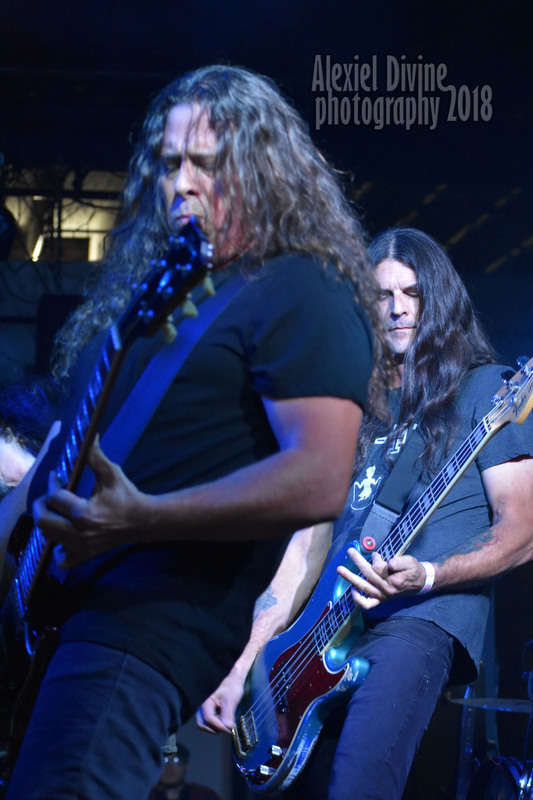 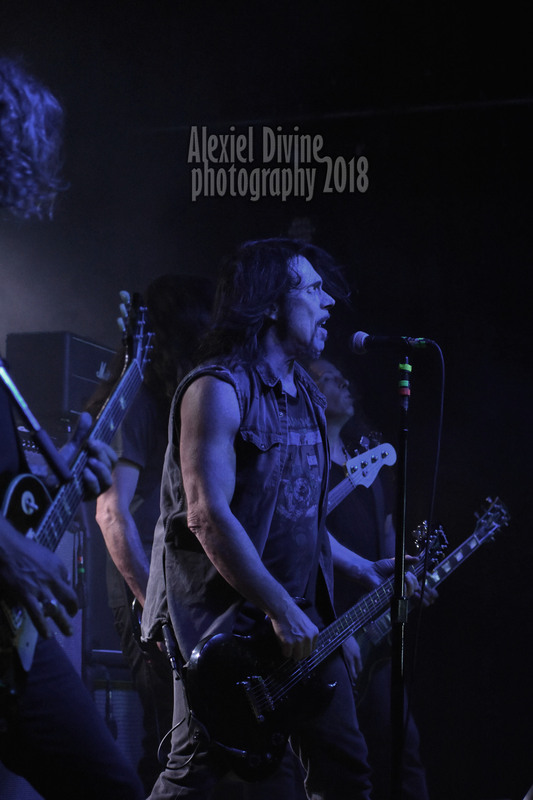 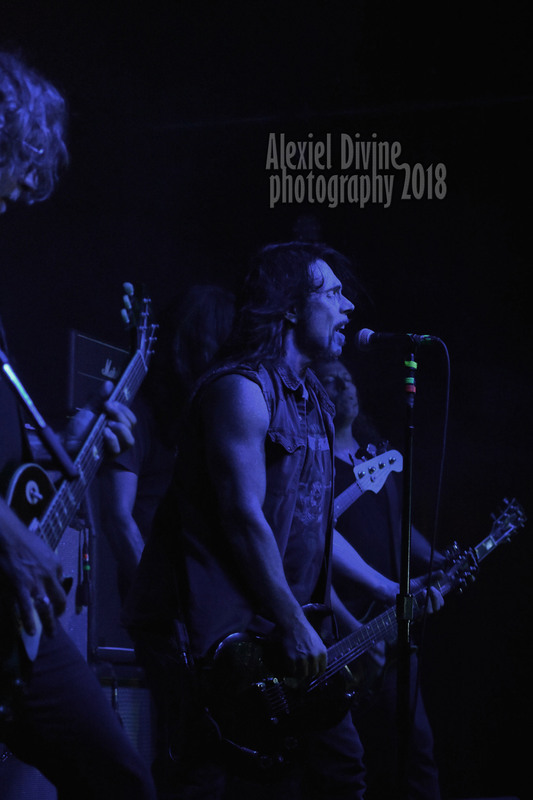 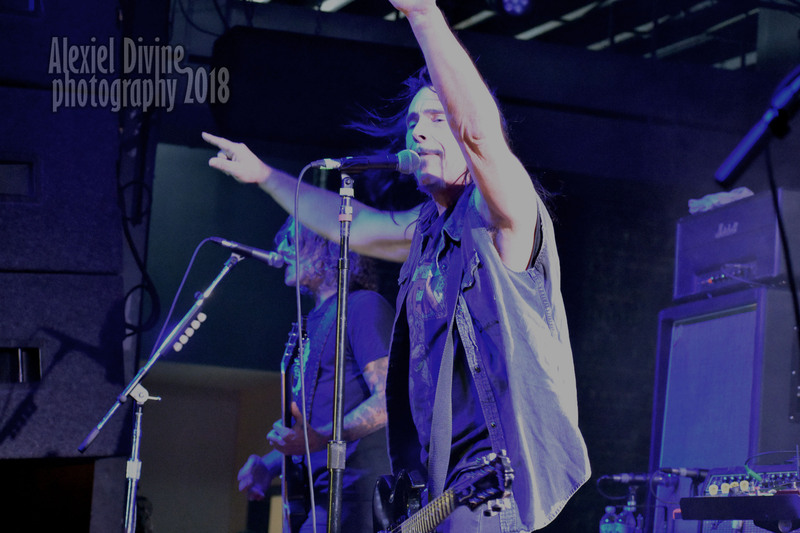 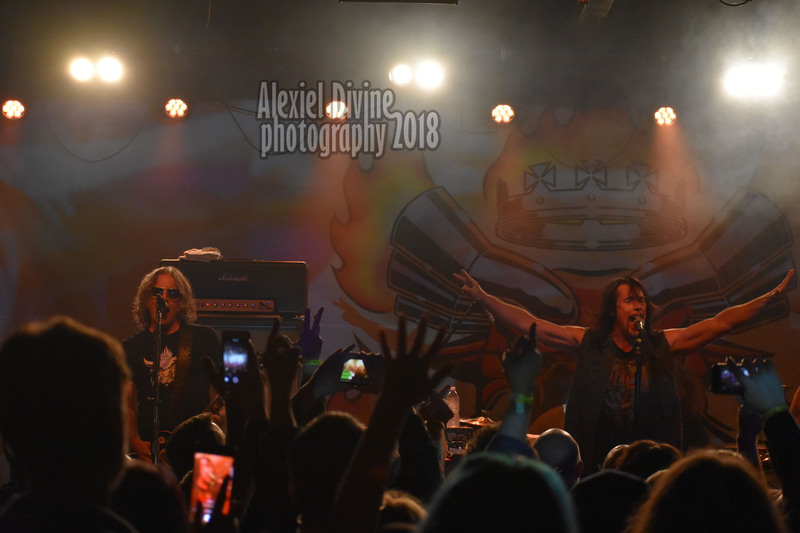 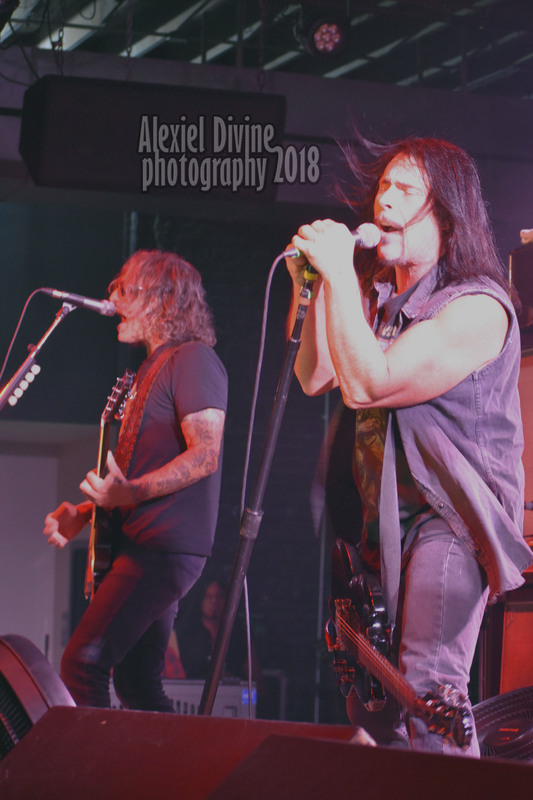 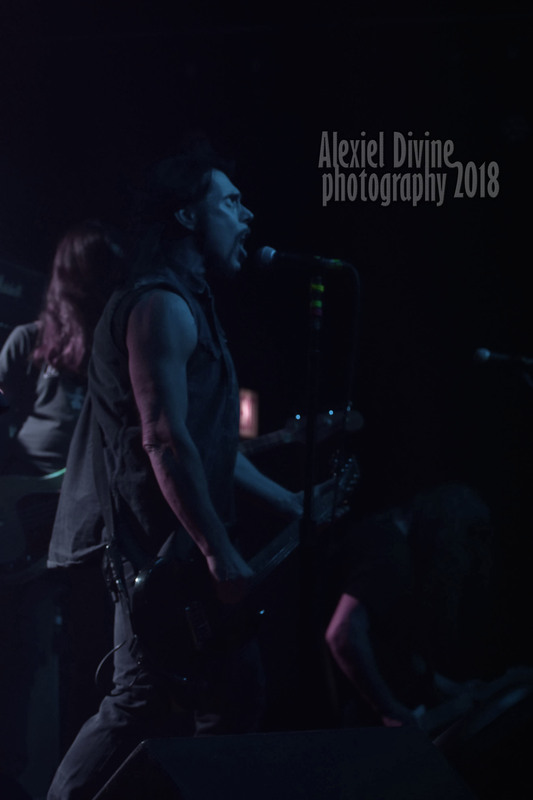 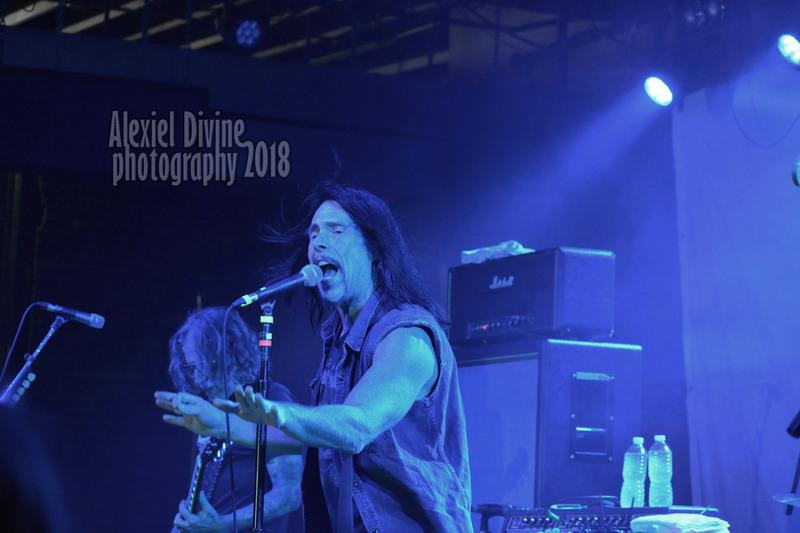 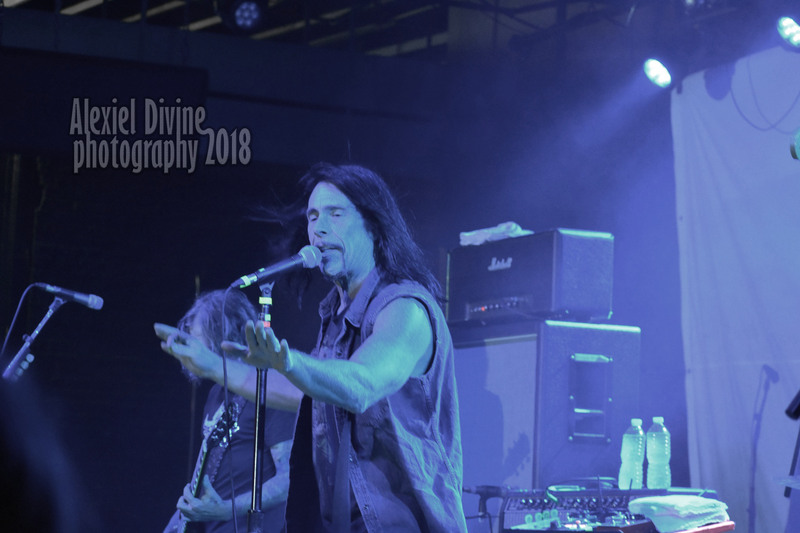 We really hope to see again Monster Magnet as soon as possible, meanwhile don’t miss a chance to catch them live now on this North American tour!